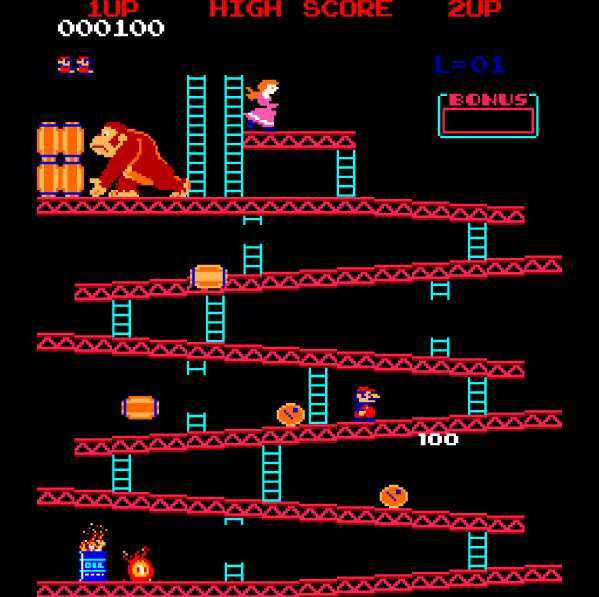 Celebrity Cosmetic Surgery: The King of Kong is a...Plastic Surgeon??? 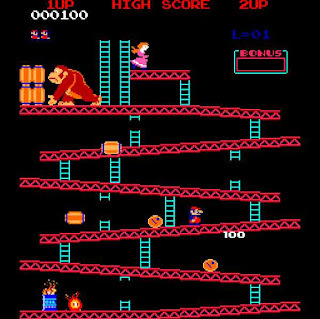 Dr. Chien's life once consisted of plastic surgery during the day and Donkey Kong at night. Now his spare time is eaten up with interviews and autographs. I have heard of surgeons buying video games and writing them off on their taxes. I'd like to poke fun at Dr. Chien for spending so much time playing a video game, but then again, who am I to talk? I spend time writing a blog on celebrity plastic surgery.